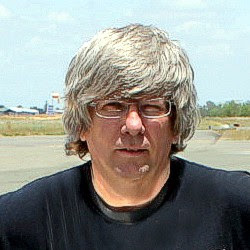 Brian has built 36 aircraft so far, and has become an innovative aircraft designer. 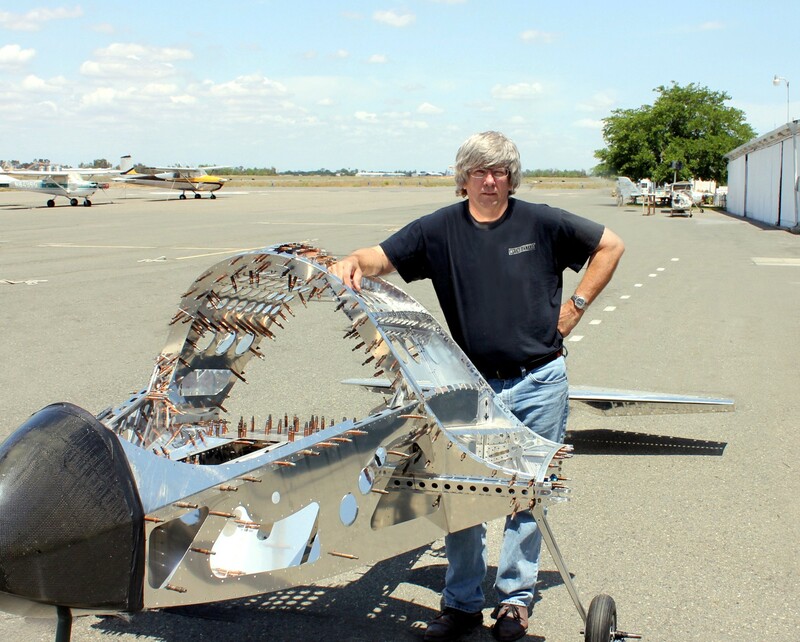 His current project—the EMG-6, an electric motor glider—is a perfect example. Brian is developing a low cost, electric aircraft to meet the needs of the average person, making the aircraft affordable, and creating complete video instruction for the build. Another example of his innovative approach is that Brian has designed over one hundred 3D-printed parts for use on the EMG-6, and has written at length about optimal methods of 3D printing aircraft components.